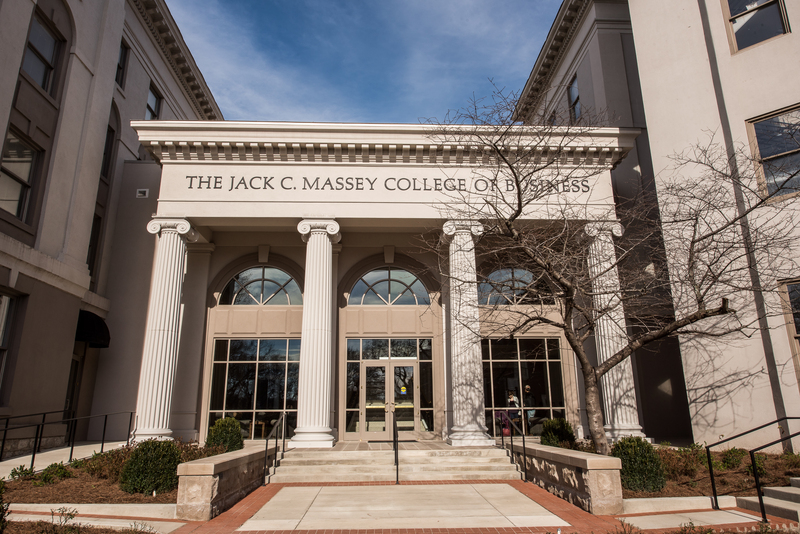 Belmont University’s Jack C. Massey Graduate School of Business is an outstanding business school, according to education services company The Princeton Review. As part of their Best Business Schools 2018 list, Belmont was profiled on their website as one of 267 best business schools in the country. The Princeton Review’s survey asked 23,000 students for their opinions of their school’s academics, student body and campus life as well as about themselves and their career plans. The student surveys analyzed for this edition were all completed online. The Princeton Review also offers school profiles, which include information about academics, admissions, careers and outcomes, tuition and the student population. The profiles also have ratings (scores from 60 to 99) for admissions selectivity, academic experience, professor engagement, and more. Belmont received scores of 94 and 97 for “Professors interesting,” and “Professors accessible,” respectively.